Katie has previously taught on the faculty of The Greenwich Suzuki Academy, teaching group classes and private lessons, as well as facilitating parent training. She acted as Assistant Director of the Greenwich Suzuki Academy for the 07-08 school year. 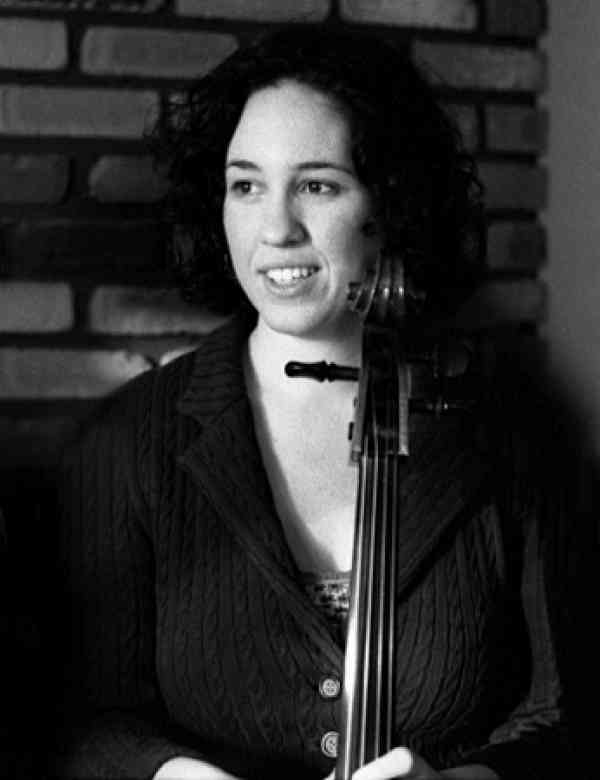 Katie currently teaches violin and cello group classes and private lessons in Fairfield County. Katie was published in the American Suzuki Journal in December 2010. Her article is titled “How to Remind Your Child Without a Fight.” Katie’s goal as a teacher is to help children become happy and musical people!